Enterprise OpenVZ and Xen virtual servers on reliable nodes. Experience enterprise class dedicated resources at low cost. Design Studio & JoyThai Ltd.
cmykHOSTING is a world-wide provider of website hosting services and have numerous employees to provide you superior around the clock support. 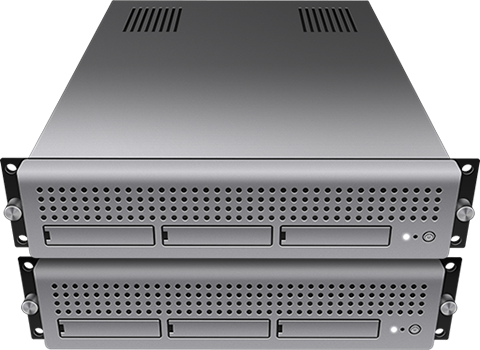 We are the perfect choice whether you are looking for business, personal, or even enterprise level hosting. cmykHOSTING currently uses more than one data center to house our servers. Most of our shared hosting servers and VPS carriers are located in the AtlantaNAP/GNAX (Atlanta, Georgia, USA) datacenter, whilst other shared hosting servers are in the PhoenixNAP datacenter (Phoenix, Arizona, USA). 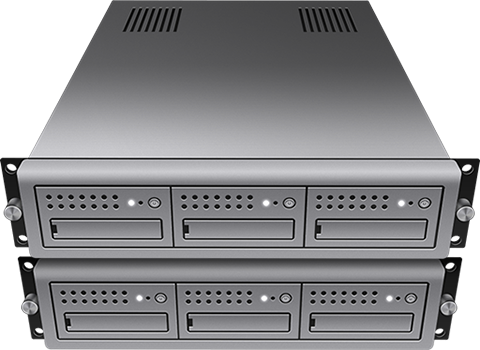 Dedicated servers are also housed in the PhoenixNAP datacenter (Phoenix, Arizona, USA). Unfortunately, you cannot choose which data center houses your server. You can optionally however activate CloudFlare, which would route your content through an additional 23 data centers worldwide. CloudFlare is a FREE system that acts as a proxy between your visitors and our server. By acting as a proxy, CloudFlare caches static content for your site, which lowers the number of requests to our servers, but still allows visitors to access your site. This is an optional feature that can be added to most hosting types at no cost to you.